Network testing equipment makes it easy for skilled networking technicians to locate problems in your network setup and apply fixes as needed. These precise network tools are exactly what you need to ensure that your network continues to operate at peak performance. As a network testing equipment factory, we produce network testing equipment which can help identify issues before they noticeably affect your company, allowing you to keep systems operational and prevent. 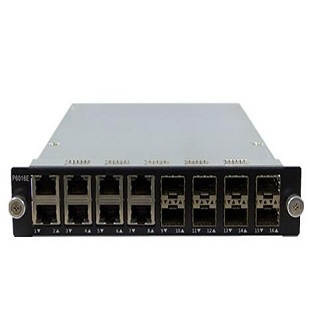 Previous: How to test ethernet port?